Sometimes, I’ll mess something up in the kitchen. Happens to the best of us. But inevitably each time that I do, after I’ve tossed out the evidence and cleaned up the kitchen and sat down and given myself time to stew/pout/feel sorry for myself, I get this irrepressible urge to get back into the kitchen and make something else–y’know, just to ‘prove’ that the bad dish was just a fluke and that I do in fact have cooking/baking chops. I know there are at least a few of y’all who can relate to that. It’s okay to admit it. This is a safe space. Although there are days where things go left, I also have days in the kitchen that turn out the complete opposite, where I make something that is SO GOOD I want to cook and bake again just to replicate all of the deliciousness all over again. That’s kinda why this post is happening today. Something not only went well, it went so fantastic that I just had to have another go at it. That ‘something’ was last week’s recipe of this Chocolate-Cinnamon Pull Apart Bread. That stuff was legit, one of the best loaves of bread I’ve ever made in my life. Clearly by the post stats, y’all thought it was pretty good too, so thanks for the love. So, what are we doing here again you might ask? Well, first of all, I just really enjoyed the method of putting it together. Second, maybe chocolate and cinnamon aren’t to your liking (poor unfortunate soul that you are) and you need something a little bit different–here it is. 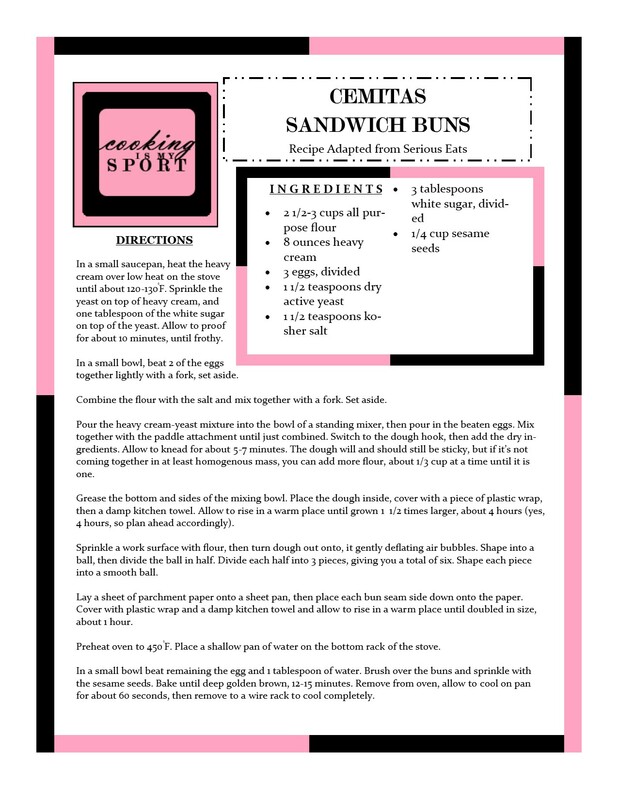 Third, the method is easy and flexible enough to where any number of flavor combinations and ingredients could go into a pull apart loaf. This is just my second attempt at the method to see if this combination was a good one. Just as I did before, I’m using my go-to Challah recipe for this, as it’s easy to put together with minimal ingredients, and also sturdy enough to stand up to the layering of the dough in the pan later. If you have another recipe for Challah or an enriched bread to use, that’s fine–you COULD also use frozen pre-made bread dough that you thaw for a real shortcut. Just make sure it’s a brand you trust and that you’ve got enough to fill two loaf pans. Whereas the loaves from last week were spread with softened butter, chocolate and cinnamon, these loaves are spread with a combination of cream cheese, lemon zest, blueberries and white sugar. 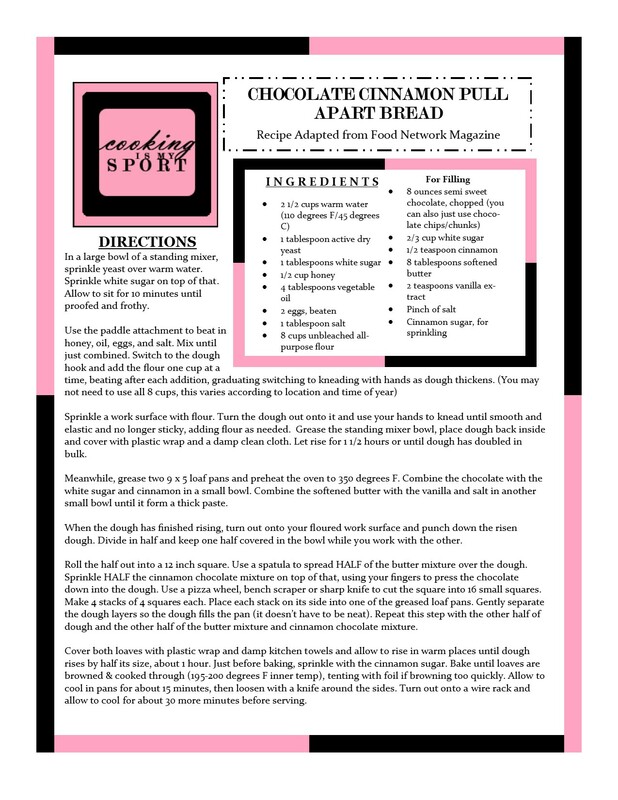 Just like before, the dough is cut into squares that are stacked together, than layered into a loaf pan. They don’t have to be perfectly arranged. The more imperfect that they are, the more they’ll make pieces good for ‘pulling’ the bread apart into portions. Like the butter from last week, the cream cheese isn’t here to give the bread a ‘gooey-ness’ on the inside–it’s main function is to keep it nice and soft and fluffy. I love when blueberries bleed through baking–it gives the food a beautiful color as well as the flavor that works so well with the freshness of the lemon zest. I also sprinkled some white sugar on top of the loaf just to give it a layer of crunchy texture. I knew this was a winner before I even sliced into it. It proofed up HUGE, and browned beautifully in the oven. The smells were divine. And the taste? No words. I wish I could bottle them up and send them through the screen to all of you. Also, you notice how it seems like photo overkill this week? That’s because during the photoshoot I was so impressed with how gorgeous this thing looked that I couldn’t put my camera down. It was love at first sight. I’m trying to help all of y’all capture that same magical feeling I had. I’m trying to make you drop everything to go and bake this bread. Is it working? Good. Now get to it. Sharing at this week’s Fiesta Friday #224, co-hosted this week by Diann @ Of Goats and Greens. Meanwhile, grease two 9 x 5 loaf pans and preheat the oven to 350 degrees F. Combine the cream cheese with the lemon zest and nutmeg in a small bowl. Roll the half out into a 12 inch square. Use a spatula to spread HALF of the cream cheese mixture over the dough. Sprinkle HALF of the white sugar on top of that, then HALF of the blueberries on the sugar, using your fingers to press the blueberries down into the dough. Use a pizza wheel, bench scraper or sharp knife to cut the square into 16 small squares. Make 4 stacks of 4 squares each. Place each stack on its side into one of the greased loaf pans. Gently separate the dough layers so the dough fills the pan (it doesn’t have to be neat). Repeat this step with the other half of dough and the other half of the cream cheese mixture, blueberries and sugar. Cover both loaves with plastic wrap and damp kitchen towels and allow to rise in warm places until dough rises by half its size, about 1 hour. Just before baking, sprinkle the tops with the white sugar. Bake until loaves are browned & cooked through (195-200 degrees F inner temp), tenting with foil if browning too quickly. Allow to cool in pans for about 15 minutes, then loosen with a knife around the sides. Turn out onto a wire rack and allow to cool for about 30 more minutes before serving. So. Here’s the situation. You’re afraid of baking with yeast. You think that it’s only meant to be used by pastry chefs, grandmothers and Martha Stewart. You may have tried it once or twice before to disastrous results. So now, you avoid it at all costs and stick to the store bought stuff. The first thing you should realize is that you’re not alone. Plenty of people are intimidated by yeast. I used to be one of them. The second thing you should know is that in spite of your fears and/or bad past experiences, you too can bake with yeast. You really can. As much as I love baking now, I’m not so good or full of myself that I can’t remember the days when I wasn’t good at it–the days when baking used to just straight up humble me. Heck, there are some days when I mess something up and it still does. There are also days when I too doubt my own abilities and whether or not I’m actually ‘good’ at this, or just a really good faker. On those days, I tend to keep things in my kitchen simple so that I don’t create situations where I’m prone to mess up. Today’s recipe is the third thing that I want y’all to know about, as this is a recipe that uses yeast, yet I can still guarantee you will be fool-proof and deliver a delicious result. The ingredients and steps are minimal. There’s so kneading or shaping required. You probably have everything you need to make it already. The only thing that you’re missing is belief in yourself and that it’ll actually work. First, check the date on the package of the yeast to make sure it’s fresh enough. Good. Now, when you warm the milk, water and oil over the stove I don’t want you to freak out if you don’t have an instant read thermometer. It won’t make or break the recipe; the senses mother nature gave you will work just fine. The temperature you’re looking for is going to be just over baby bottle warm, but not too hot that it stings your finger. So long as you don’t feel a sting, it’s not too hot. This obviously looks nothing like traditional round English muffins, but I like to think that this bread gets its name from the inner texture. Like English muffins, it has a coarse, close-textured crumb. Because this crumb is so tight, it’s perfect for catching & pockets of butter, jam, peanut butter or anything else you want to smear on top of it. This bread makes the absolute, the MOST divine toast. It’s delicious on its own, but it was practically made for becoming thick, buttery slices of toast. Or even better yet…French-toasting. Whatever your yeast insecurities may be, I beg you to put them aside at least enough to try this. If it doesn’t work, I give you permission to come back here and yell at me–but I’m positive you won’t. If anything you’ll be coming back to tell me I was right; you COULD bake with yeast, and this bread was SO delicious. Linking this up to Fiesta Friday #216, co-hosted by Petra @ Love Food Eat and Zeba @ Food For The Soul. Combine the water, milk and oil in a small saucepan and heat gently over the stove to about 120-130°F. Remove from the heat, and sprinkle the yeast on top. Sprinkle the sugar on top of that. Allow to rest until proofed and frothy, about 10 minutes. Meanwhile in a large bowl or the bowl of a standing mixer, combine the flour, salt and baking soda. Grease a 8 x 4 loaf pan and sprinkle the bottom with cornmeal. Scoop the soft, sticky dough into the pan and use a spatula to try and smooth out the top as much as possible. Cover with plastic wrap and a damp towel and allow to rise until it’s just starting to crown over the pan. The timing for this can vary—mine rose VERY quickly in about 30 minutes, but if yours hasn’t, you can give it another 30. What’s important is that you don’t let it rise TOO high above the pan before baking. Meanwhile, preheat oven to 400°F. Uncover and place loaf pan on a sheet pan and bake on the middle rack for about 20-27 minutes until bread is golden brown. Inner bread temp should reach 190-200°F. Allow to cool for about 10-15 minutes in the pan before removing the loaf and allowing to cool completely. Serve sliced thick with butter and jam. (It’s also perfect for French toast). Sorry about missing last week. I don’t have a good excuse–I was just in an off mood and for some reason couldn’t get enough focus. I kept pushing back and procrastinating in writing the post until I finally just decided that it wasn’t going to happen. I have been doing quite a bit of both cooking and baking to try and perk myself up though, so you’ll get to see the product of that in the coming weeks. When I cook and bake, I usually have a habit of making quite a bit of food at one time. This is mostly so that I don’t have to do very much heavy cooking throughout the week. I know it’s not for everyone, but we’re staunch believers in meal prep and leftovers round here. As such, I try and re-purpose the leftovers into new dishes, just to mix things up and not get bored. Last week’s post were these English scones that I flavored with orange. Because I doubled the recipe we actually had quite a few left over and although it would’ve been fine to just eat them on their own, I got an idea for another way to use them. We usually have breakfast for dinner once a week and I wanted to do something a bit different than biscuits or pancakes (either one is what I’ll usually make). When I saw that I also had some leftover ham in the fridge, I knew that there was one of two ways we could go with it: scone breakfast sandwiches, or I could go ahead and try to make a bread pudding-strata…thingy to share on the blog. As you can see, the bread pudding-strata thingy won out. First of all, I know that most strata and bread pudding recipes call for a French bread or a sturdy type of bread like challah or brioche to be used as the base. If you are in a hurry then you can of course go ahead and buy some in a store for this–it’ll still turn out great. However. If you’ve got the time, I really do recommend making and using the scones as the bread base. I know it may seem like an odd choice, as the scones are on the sweet side and this is a savory dish. But they work. They really do. The orange flavor gives the dish a special taste that we agreed it wouldn’t have if I had just used regular bread. 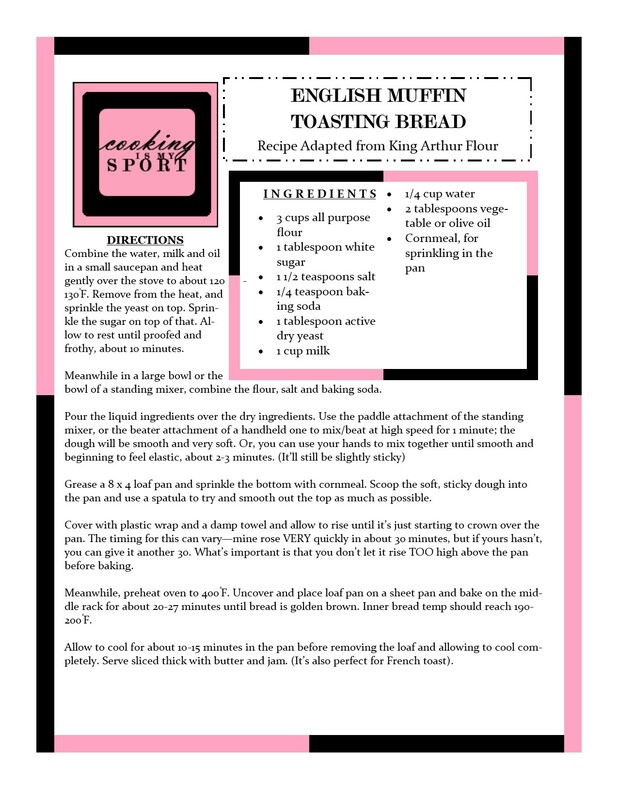 The next time I make this, you can bet I’ll be putting in the extra effort to and baking the scones to use as the base. If ham is not your favorite protein, then you can definitely substitute it for another protein–sausage, turkey sausage, chicken-sausage. You could leave the meat out entirely if you’d like to make it vegetarian and just use mushrooms. Don’t sweat it too much. This bread pudding-strata thingy is very forgiving in terms of swapping out ingredients. I know I could’ve left it plain and still had a tasty dish, but I’m a huge condiment lover. Plus, as most bread puddings DO have sauces on the side I decided I would make a sauce for this one. This is what I like to call a little ‘recipe recycling’. You guys remember the spiced meatballs I made earlier last August? Well I decided on a whim to try and see if the sauce that I made to go along with the meatballs would also pair nicely with the bread pudding-strata thingy. The sauce looks like it’s a tomato base, but it’s actually roasted red peppers, roasted onions and roasted garlic that I pureed together in the blender, then simmered over the stove with smoked paprika and a few other spices. I really love it all on its own and I thought that it would be worth a try to see what else I could ‘recycle’ it with. I was once again, pleasantly surprised. The sauce was a perfect smoky compliment to the bread pudding/strata, that in and of itself has a very nice balance of sweetness from the scones, and saltiness from the ham and cheese. Even with the meat and carbs, it filled me up without making me feel too full. I’m not really sure what the proper term for this thing would be considering that I think it somehow manages to check all the boxes of bread pudding, strata, casserole, and breakfast bake at the same time. I’m not sure the name of it really matters considering that we really liked this, and I think you would too. So why not give it a try? Linking this up to Fiesta Friday #214, co-hosted this week by Abbey @ Three Cats and a Girl and Antonia @ Zoale.com. Place the bread cubes in a medium size bowl and stir together with 1 cup of the milk. Allow to sit for 10 minutes, until bread has absorbed most of the liquid. In a separate bowl combine the eggs, the remaining 3/4 cup of milk, garlic, sage, thyme and seasoned salt and pepper. Beat together with a fork. Grease a shallow 2 1/2 quart baking dish. Spread half of the bread cubes in the dish. Scatter half of the ham, spinach and cheeses on top of the cubes in an even layer. Drizzle half of the egg-milk mixture over that. Repeat, layering the rest of the bread, then the ham/spinach and cheese, then pour the rest of the egg-milk on top. Cover the dish tightly with plastic wrap and refrigerate overnight. Preheat oven to 350°F. Uncover the dish then bake on the middle rack until the top is golden brown and the pudding is firm in the middle, 55-60 minutes. Serve warm with the sauce. For the Sauce: Rub about 1 teaspoon of vegetable or canola oil on top of garlic head. Sprinkle the top with salt & pepper and place in the middle of a piece of aluminum foil. Wrap the foil around the garlic, like a package. Place on a half sheet pan and bake in the oven for about 50-55 minutes. Remove and allow to cool until warm enough to handle. Remove the peppers and onions to a bowl and cover with foil to allow to cool down, about 30 minutes. Once cool, use your fingers to rub away the outer skins of the red peppers (they should come away easily). Discard skins and place roasted veggies into a blender or food processor. Take the roasted garlic head and break off individual cloves. Use your fingers to press/squeeze out the pulp into the container of the blender/processor with the veggies. (It should come out very easily). Place the lid on, and puree the mixture together on high speed until very smooth. Pour the mixture into a large Dutch oven or stockpot. Pour in the beef broth and add the spices, Soy and Worcestershire sauces, sugar and salt & pepper to taste. Bring to a boil, then lower to a simmer and allow sauce to cook for about 20 minutes. 1 . Start with a basic dish with minimal ingredients and steps that won’t intimidate you. When I first started baking, my non-too-intelligent self decided my first dish was going to be my grandmother’s angel biscuits. Big mistake. It didn’t work for a number of reasons but first among them being that making biscuits is both science and an art form. It took me a while to get good at it. Later on after that first failure, I downsized to trying out easier recipes like quick breads and brownies–these are baked goods that are very difficult to mess up. 2. 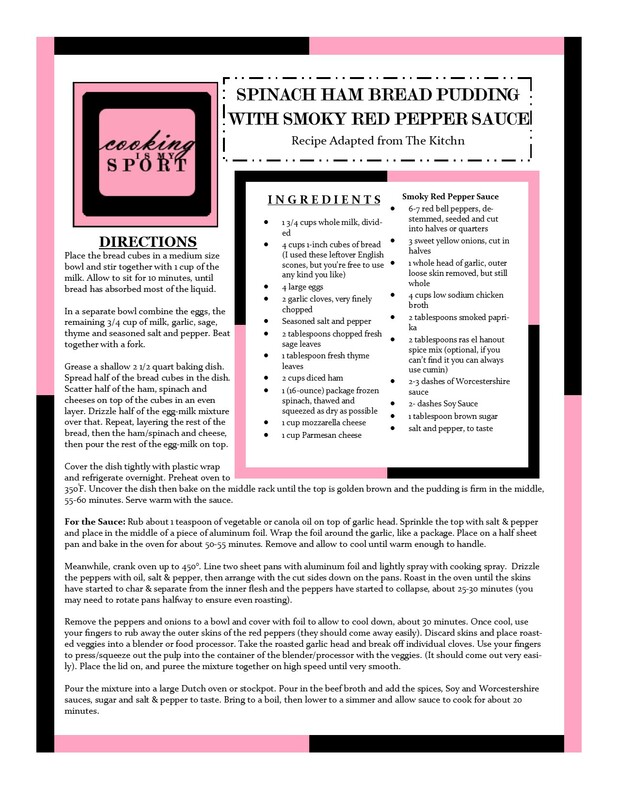 Read the whole recipe before you start cooking. This one is so important that I’m thinking maybe I should’ve listed it first. I’ve been cooking an`d baking for several years now and this is still a rule that I have to remind myself of when making lengthy recipes like layer cake that have a lot of steps and ingredients. There’s nothing worse than getting started on a dish and getting to the fourth or fifth step and discovering that you’re missing something, or that you needed to spread it out over 2 days rather than try to make it all in one go. 3. Be patient–both with yourself and the food. Nobody starts out cooking like Bobby Flay or baking like Hedy Goldsmith. Even they have days where things go wrong in the kitchen. Give yourself room to mess up and learn from your mistakes. Also, let yourself get more comfortable with allowing the time for letting flavors develop. I’m not a huge fan of most 30 minute or less meals largely because in my opinion, unless you’re a veryveryVERY talented cook, spices simply need more than 30 minutes to infuse into food. It may be easier to put together in 30 minutes, but wouldn’t you rather it taste better? Cemitas are a Mexican sandwich that come from Puebla. A piece of meat (such as beef, chicken or pork) is pounded thin, dredged in flour and breadcrumbs, then fried in oil in a skillet until golden brown and crispy. The meat is then layered with cheese, avocado, chipotles and tomato. It all gets placed a on a round sandwich bun that gets sprinkled with sesame seeds. As it turns out, today’s recipe required me to fall back on all three of the basic rules I just gave. There are a minimal amount of ingredients involved with it and so far as bread recipes go, it’s one of the simplest you could make. Rules 2 and 3 come in for two reasons. First, it’s important that you read the entire recipe beforehand because the first rising runs much,much longer than the average time. I’m relieved that I took my own advice and looked ahead to see that the first rise lasts a whopping 4 hours. This seems excessive, but the dough needs enough time to more than double in size; more like, double and a half. Because it did require such a long rising time and we wanted to have these for dinner, I did wake up early to put the dough together and give it time to rise. After that first rise, the dough is divided into smooth balls of dough and left to rise again for one more hour. They will then get a sprinkling of sesame seeds and go for a quick bake in the oven. Sharing at this week’s Fiesta Friday #206, co-hosted this week by Diann @ Of Goats and Greens and Shinta @ Caramel Tinted Life. In a small saucepan, heat the heavy cream over low heat on the stove until about 120-130°F. Sprinkle the yeast on top of heavy cream, and one tablespoon of the white sugar on top of the yeast. Allow to proof for about 10 minutes, until frothy. In a small bowl, beat 2 of the eggs together lightly with a fork, set aside. Combine the flour with the salt and mix together with a fork. Set aside. Pour the heavy cream-yeast mixture into the bowl of a standing mixer, then pour in the beaten eggs. Mix together with the paddle attachment until just combined. Switch to the dough hook, then add the dry ingredients. Allow to knead for about 5-7 minutes. The dough will and should still be sticky, but if it’s not coming together in at least homogeneous mass, you can add more flour, about 1/3 cup at a time until it is one. Grease the bottom and sides of the mixing bowl. Place the dough inside, cover with a piece of plastic wrap, then a damp kitchen towel. Allow to rise in a warm place until grown 1 1/2 times larger, about 4 hours (yes, 4 hours, so plan ahead accordingly). Sprinkle a work surface with flour, then turn dough out onto, it gently deflating air bubbles. Shape into a ball, then divide the ball in half. Divide each half into 3 pieces, giving you a total of six. Shape each piece into a smooth ball. Lay a sheet of parchment paper onto a sheet pan, then place each bun seam side down onto the paper. Cover with plastic wrap and a damp kitchen towel and allow to rise in a warm place until doubled in size, about 1 hour. Preheat oven to 450°F. Place a shallow pan of water on the bottom rack of the stove. In a small bowl beat remaining the egg and 1 tablespoon of water. Brush over the buns and sprinkle with the sesame seeds. Bake until deep golden brown, 12-15 minutes. Remove from oven, allow to cool on pan for about 60 seconds, then remove to a wire rack to cool completely. There’s just something so satisfying to me about baking bread. I really do love the entire process from start to finish. Especially the part of the ‘finish’ where I get to taste it. I’ve incidentally developed a habit of making at least one fancy holiday bread for Christmas, and I didn’t want to break that tradition this year. I had a few different ideas, but because I was crunched for time and also frankly, because I was kinda tired from the last few days of baking, I eventually decided on one of the more simpler ones. This was it. Festive breads and cakes are a huge part of the holidays in Eastern Europe. 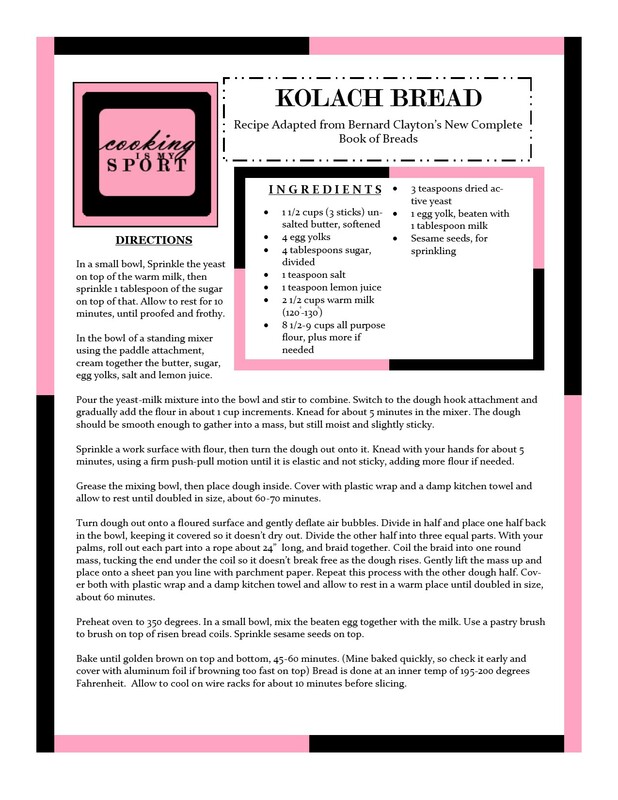 I’d heard of babka, stollen, and povitica before, but Kolach was a new one for me. Kolach Bread derives from the Czech word ‘kolo’ (wheel or ring). It’s a bread that’s typically been braided/coiled into a ring, then in some cases, stacked on top of each other. My braids and coils aren’t stacked, but they did create what I think is still a pretty nice bread to look at. I loved the ‘feel’ of this dough. The butter and egg yolks give it a slick, pliable feel that makes it VERY difficult to overwork, and also lets you know even before baking that it’s going to turn out great. If you’re familiar with basic bread baking techniques, then you’re gonna find the process for making this very simple. The dough is divided into three ropes, the ropes are braided together and the braid is then coiled into a kolo— a ring. It reminded me of how I make challah honestly, except after the first rise, I typically make my challah in loaf pans. 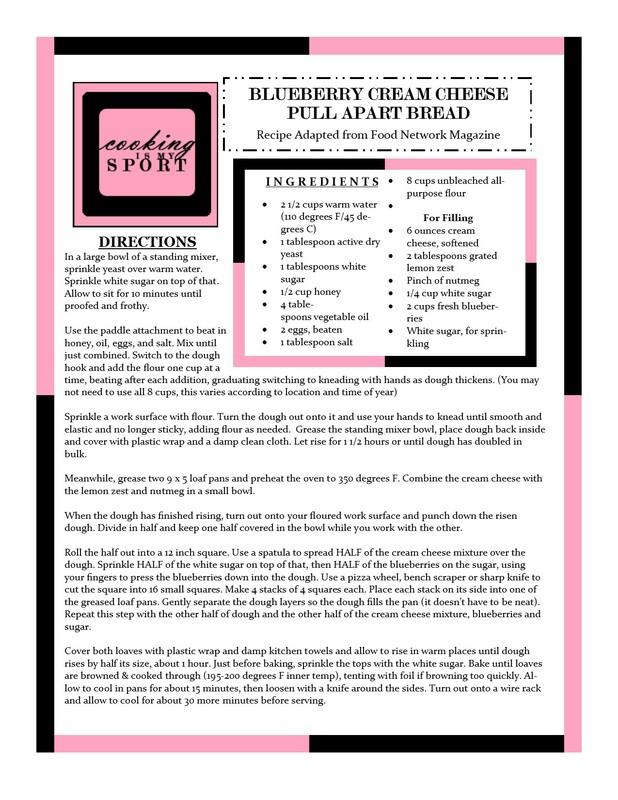 I’ll just say one thing right upfront: this recipe makes a lot of bread. Like, a LOT of bread. By the time you get done you’ll have not one, but two massive loaves that will feed a crowd. You want my advice? Either keep one and give the other away, or keep one for Christmas breakfast or dinner, and freeze the other one for another time. The taste will of course make you tempted to gobble them both up in one sitting or within the space of a few days, but I wouldn’t exactly advise it. Portion control and all. Well, I guess this is it, again. We’ve reached the end of the 12 Days of Christmas. I hope you guys have enjoyed the series I put out this year and that you get to try some of the recipes for yourselves this holiday season. Check out any of the recipes you may have missed below–I know twelve posts is a lot to keep up with. Linking this post up to this week’s Fiesta Friday #203. I wish all of y’all a very happy holiday and new year. Thanks for all the love you give Cooking is My Sport–I really do appreciate it. In a small bowl, Sprinkle the yeast on top of the warm milk, then sprinkle 1 tablespoon of the sugar on top of that. Allow to rest for 10 minutes, until proofed and frothy. In the bowl of a standing mixer using the paddle attachment, cream together the butter, sugar, egg yolks, salt and lemon juice. Pour the yeast-milk mixture into the bowl and stir to combine. Switch to the dough hook attachment and gradually add the flour in about 1 cup increments. Knead for about 5 minutes in the mixer. The dough should be smooth enough to gather into a mass, but still moist and slightly sticky. Sprinkle a work surface with flour, then turn the dough out onto it. Knead with your hands for about 5 minutes, using a firm push-pull motion until it is elastic and not sticky, adding more flour if needed. Grease the mixing bowl, then place dough inside. Cover with plastic wrap and a damp kitchen towel and allow to rest until doubled in size, about 60-70 minutes. Turn dough out onto a floured surface and gently deflate air bubbles. Divide in half and place one half back in the bowl, keeping it covered so it doesn’t dry out. Divide the other half into three equal parts. With your palms, roll out each part into a rope about 24” long, and braid together. Coil the braid into one round mass, tucking the end under the coil so it doesn’t break free as the dough rises. 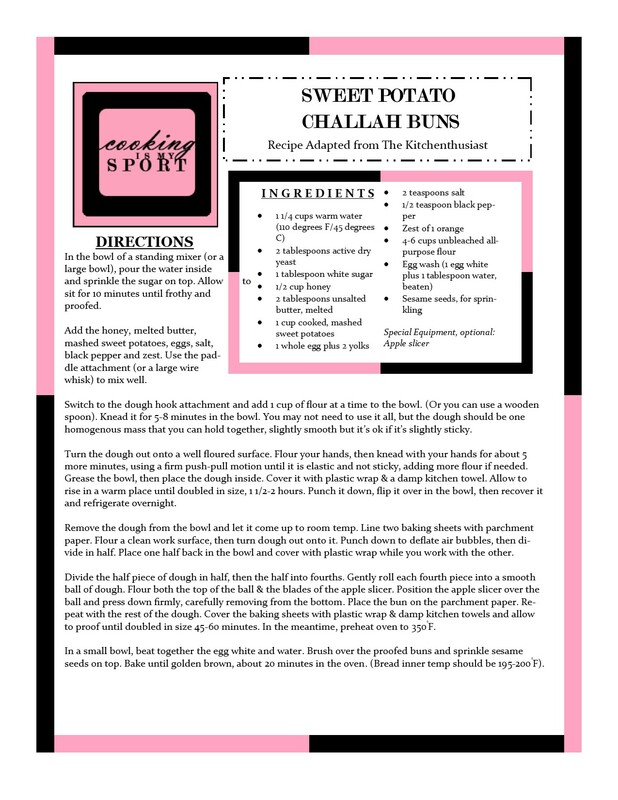 Gently lift the mass up and place onto a sheet pan you line with parchment paper. Repeat this process with the other dough half. Cover both with plastic wrap and a damp kitchen towel and allow to rest in a warm place until doubled in size, about 60 minutes. Preheat oven to 350 degrees. In a small bowl, mix the beaten egg together with the milk. Use a pastry brush to brush on top of risen bread coils. Sprinkle sesame seeds on top. Bake until golden brown on top and bottom, 45-60 minutes. (Mine baked quickly, so check it early and cover with aluminum foil if browning too fast on top) Bread is done at an inner temp of 195-200 degrees Fahrenheit. Allow to cool on wire racks for about 10 minutes before slicing.